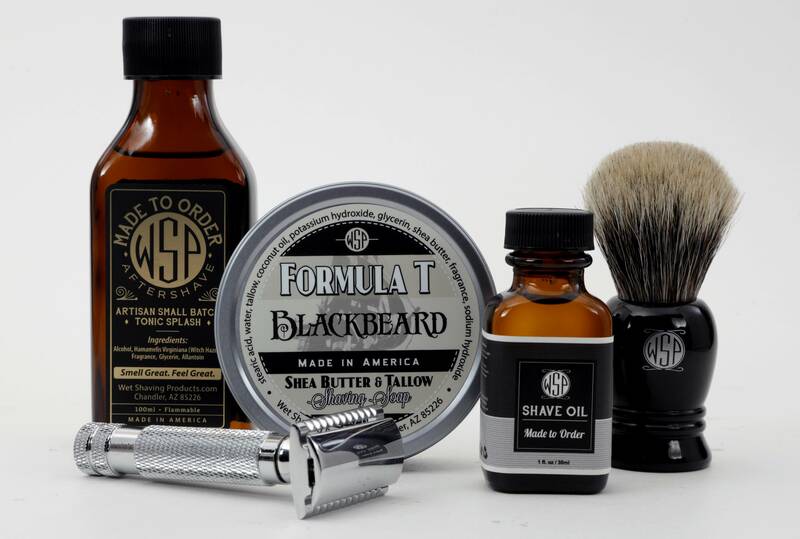 We decided to bring back the popular fragrance, Blackbeard, back in Formula-T. It's a tobacco base with cherry, vanilla, cloves, patchouli, and other spices. It's a great winter to spring transition fragrance and the perfect fragrance to wear for a night out!